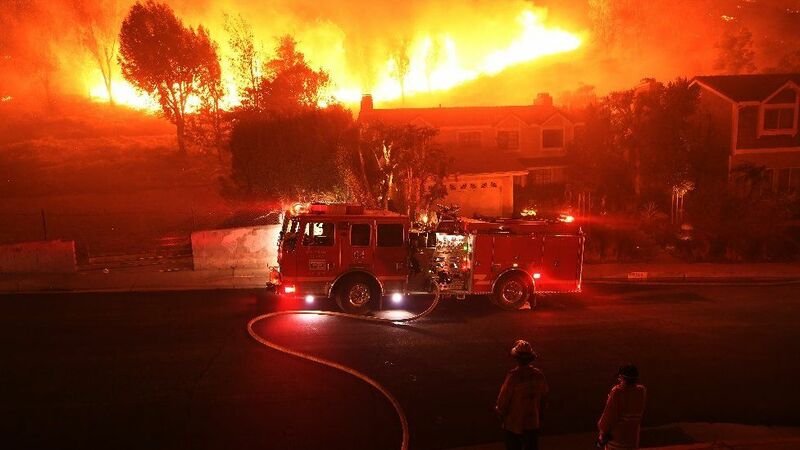 Fierce wildfires are burning through Northern and Southern California - destroying buildings and forcing more than 250,000 residents to flee. Evacuation orders are in place in several towns and cities as winds of up to 50mph (80km/h) fan three major blazes. In the north, a huge wildfire called Camp Fire destroyed the town of Paradise, leaving nine people dead and 35 missing. Woolsey Fire and Hill Fire in the south have ripped through areas west of Los Angeles like upscale beach resort Malibu, which is home to many Hollywood stars. Among the towns under evacuation orders is nearby Thousand Oaks, where a gunman killed 12 people in a rampage on Wednesday. Would you like to read more articles written by admin? Here are the latest posts.